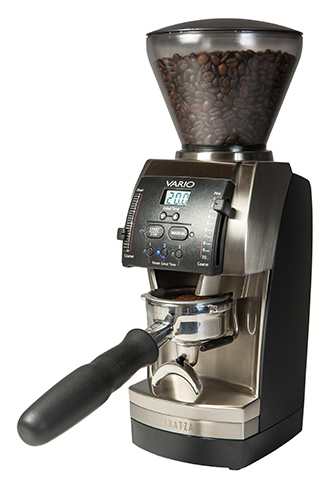 Home » Espresso and Coffee How To Articles » News » New Product Arrivals » Baratza Vario New Version Now In Stock! Synopsis: New at Espresso Planet is the Baratza Vario 2014 model! The wait is over! The new Baratza Vario with the new heavy-duty Metal PortaHolder is now in stock at Espresso Planet. Order yours today! Comments on Baratza Vario New Version Now In Stock!